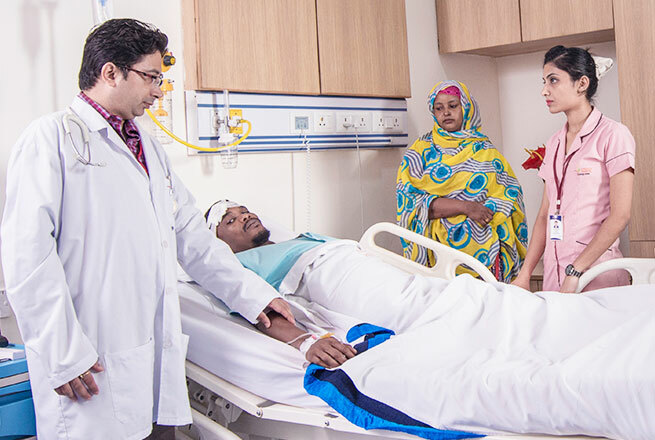 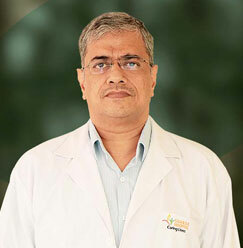 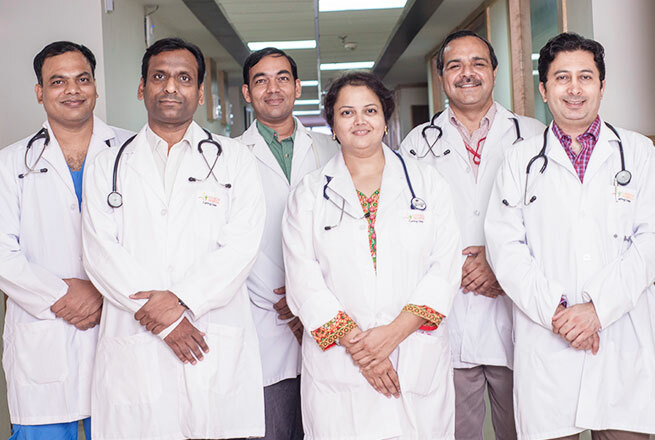 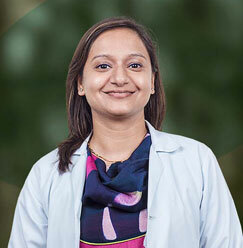 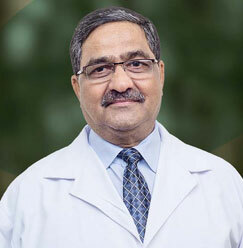 Dr. Sujeet Kumar Jain is a reputable Associate Professor at Sharda Hospital. 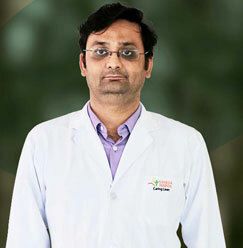 He joined Sharda University in 2015 as Assistant Professor in Department of Radiology and now working as a full-time Assistant Professor in the department. 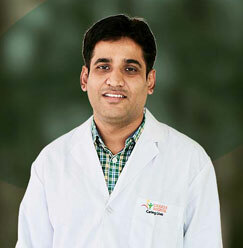 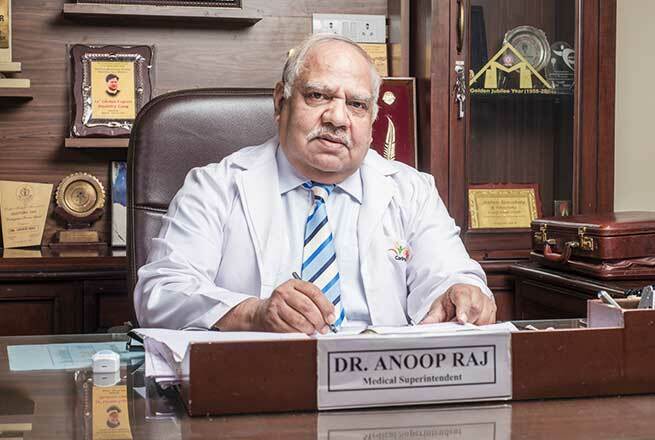 Dr. Jain completed his MBBS in 2003) and MD Radiology (in 2014) from Netaji Subhashchandra Bose Medical College, Jabalpur (MP). 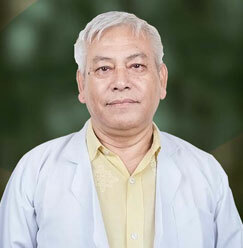 He has many publications in national and international journals to his credit.